3. 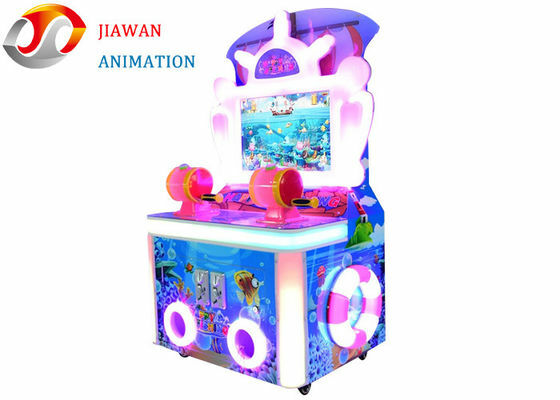 The Vast Mysterious Ocean Scene, Cute, Funny Cartoon Image Design, In Line With Children's Aesthetic.360-Degree Handle, More Freedom, More Flexible.Force Feedback And Vibration And Back Twist Eggs, You Can Throw The Rod Can Also Be Put Rod. 4. 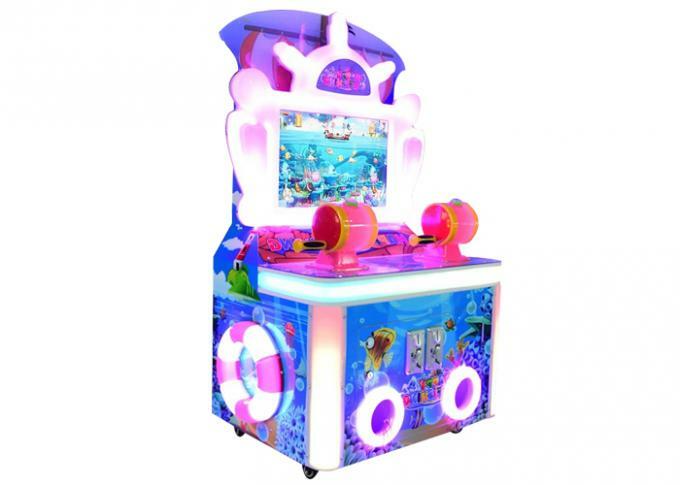 Maximum Support Six Simultaneous Games, Very Suitable For Young Friends, Couples, Parent-Child Activities Of The Game. 6. To Reach The Corresponding Lottery Can Be Exchanged, And Another Mysterious Award For Bait. 9. It's Suitable For Rental Shop, Supermarket, Amusement Park And Other Business Purpose.Good Sale Performance In The World Market. 5. If Player Caught "Dragon King Crab Bonus", He Can Get The Award.